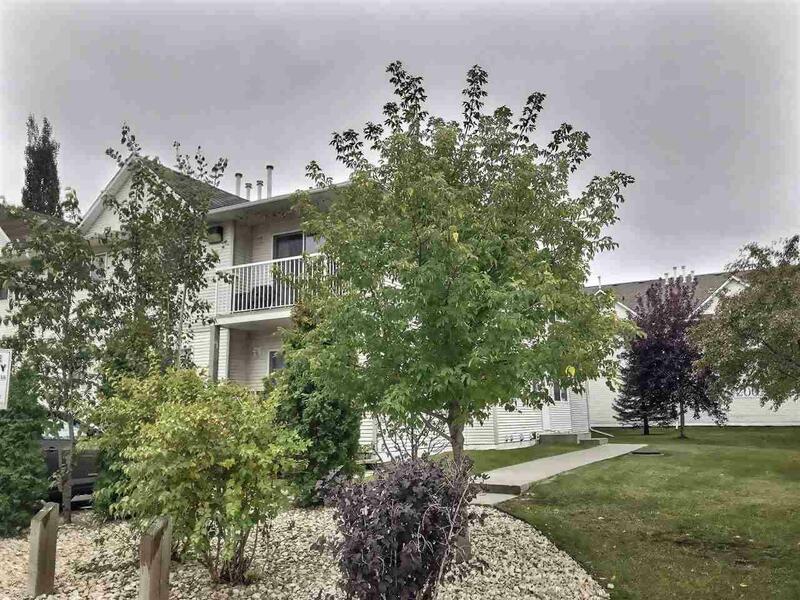 TOP FLOOR CORNER UNIT in SPRUCE GROVE! Check out this unique low rise apartment, with only four units on the second level, maximizing on space and windows that flood through the entire unit. 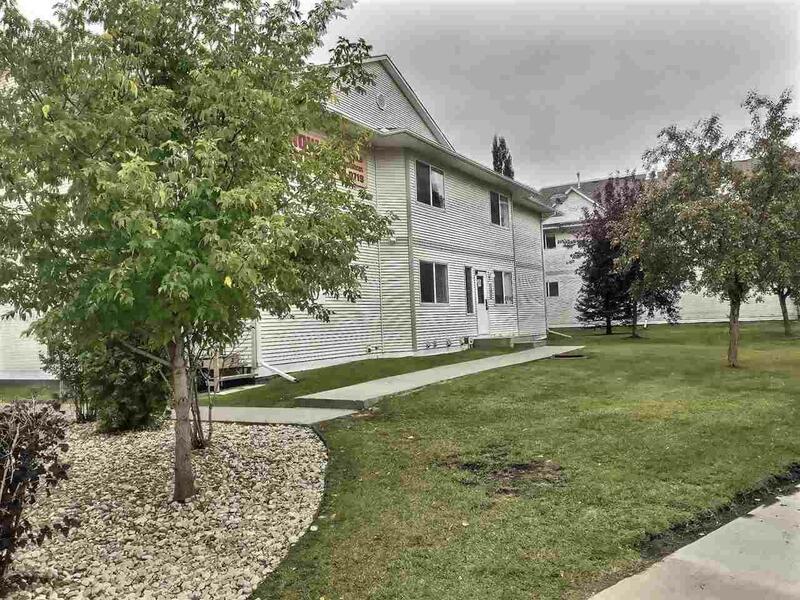 Bright and airy, this well kept unit has been updated and well cared for. 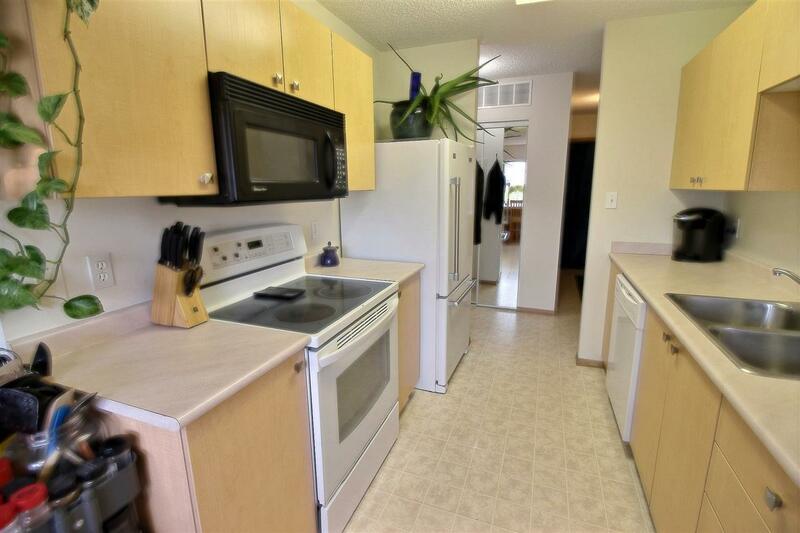 The flooring and paint have been recently updated, as well as newer appliances. 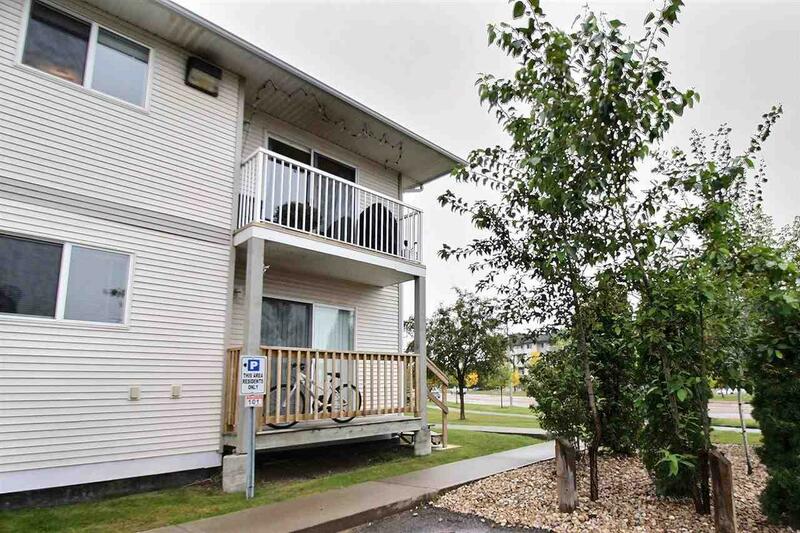 The balcony looks out onto the complexes greenery and located conveniently next to shopping centres, schools and daycares. Quick access to the Yellowhead and HWY 16A.